In February, I picked up Happier at Home from the library expecting that it would take me a while to read it (I always have good intentions, but rarely make time to sit and read). I didn't actually open the book until I was traveling for work the second week of March. Not having read The Happiness Project, I wasn't sure what to expect in this book. I was quickly pulled in by the author's conversational style and practical approach. She tackled one theme of the home per month, focusing on how she could simplify or change it in the 30-day period. I found myself thinking a lot about parenthood while reading this book and I don't know how someone who doesn't hope to be a parent would enjoy it (the author's children and family life in general are central to her writing). I honestly, wish I would have taken notes but I'll blame it on the pregnancy brain I have these days. I've come to the stage of life when many of our friends are having babies. Since January, I've been to four baby showers and I'm pretty sure I'll be attending one or two more before my own in June. Life seems to come in seasons, doesn't it? Post college, it was wedding season and that extended well into my late 20s. Then there's the family starting season, where people are having babies. Several friends have had their second and third by now, but I still have a number of friends having their first. 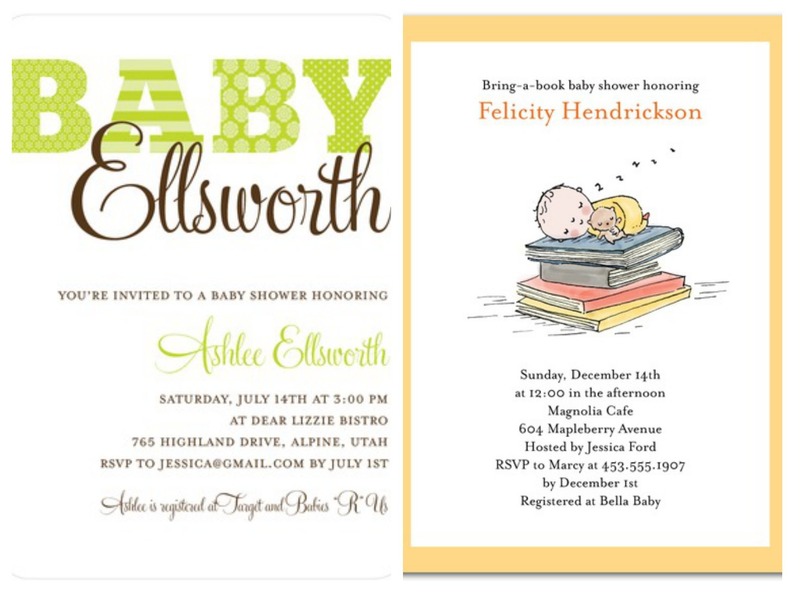 Tiny Prints offers beautiful baby invitations and I love their selection. 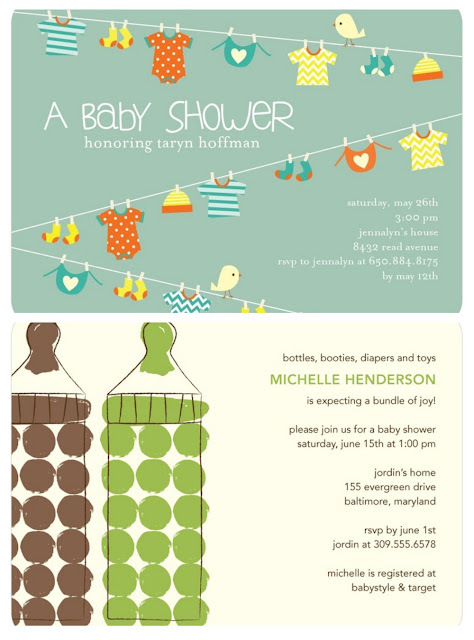 Their contemporary designs are sure to please any party-planner and fit any shower theme. Not knowing if we'll have a boy or girl, I am drawn to greens, browns, and yellows. I also love any design with baby clothes on it. Who can resist a clothes line full of baby onsies, hats, bibs and other sweet baby goodness?! I love all the gender neutral options they offer; be sure to check out their website for baby boy and baby girl shower invites too! Update: All links to TinyPrints.com have been removed at the request of Tiny Prints. How did you get into the handmade business? I have always been interested in starting my own business, but never really knew how. No one really told me that it is really a matter of jumping in feet first! When my husband relocated for a new job at the end of 2010, I decided I would open a shop and give it a try. That's when "Creatiate" was born. 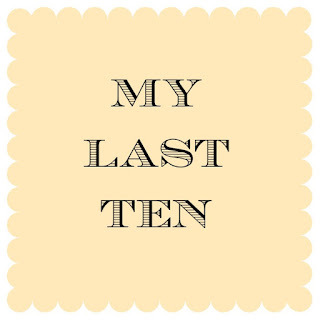 How long have you been creating rubber stamps? 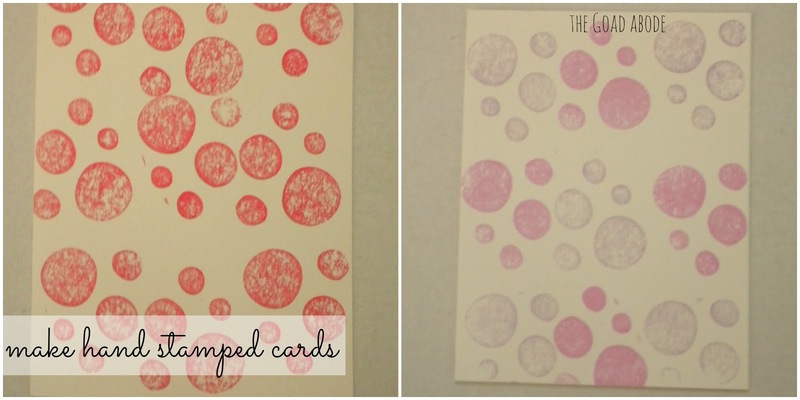 I started out making cards & other paper goods, and finally settled on stamps in early 2011. So it has been around 2 years of stamp designing & making. What is your favorite thing about owning a handmade business? If I had to choose, I would have to say my favorite part is being able to change and grow into the "maker" I wanted to be. In previous jobs, there were always so many rules and people to report to if I wanted to try something a bit different. Without all that pressure, I find that my handmade business grows almost naturally - well, after a whole bunch of hard work. When you're not making stamps, what do you love to do? I have had a thing for stamps for years, making cards for friends and family for years. 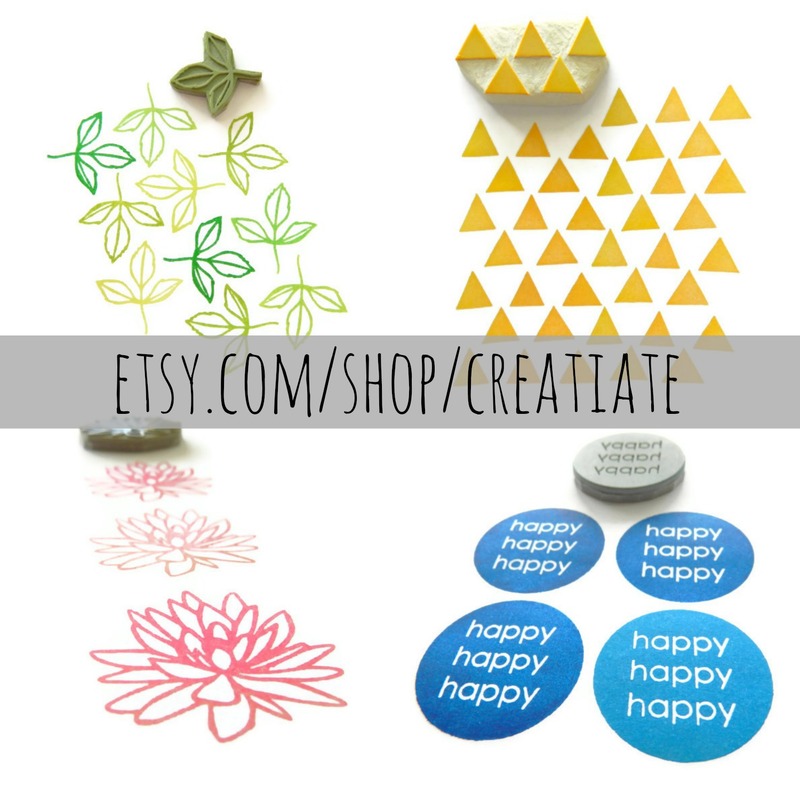 When I came across Creatiate on Etsy, I was immediately drawn to the creative designs. I was thrilled when Sarah wanted to partner this month. 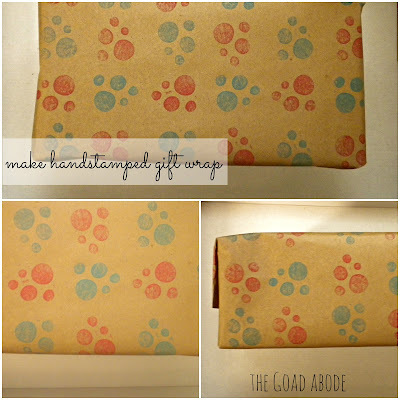 I loved using the polka dot pattern stamp (link above) to create notecards and spruce up kraft paper for a pretty wrapping paper design. 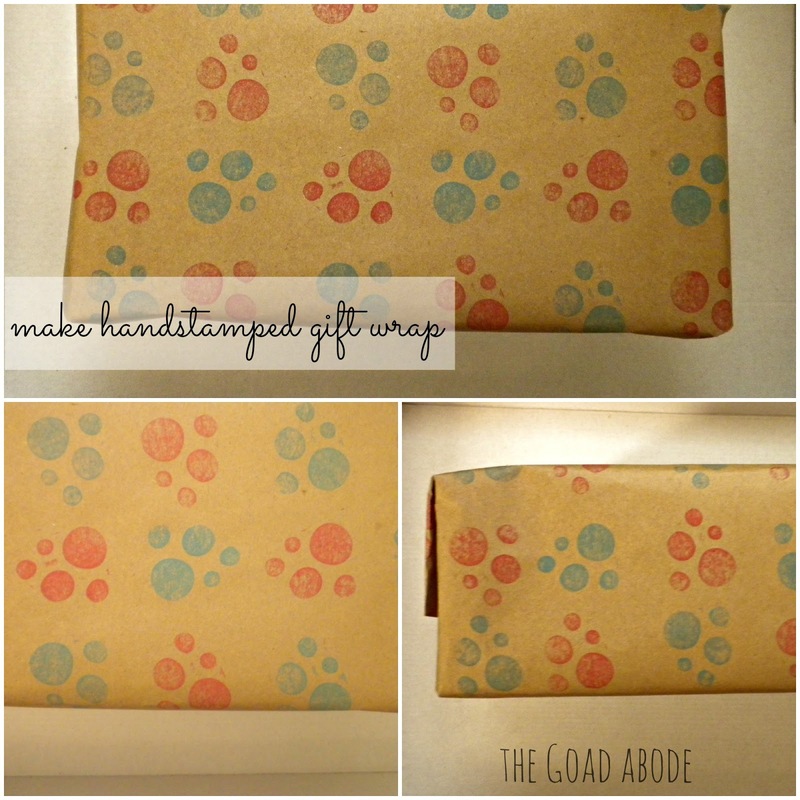 The possibilities are endless with such a versatile stamp pattern. 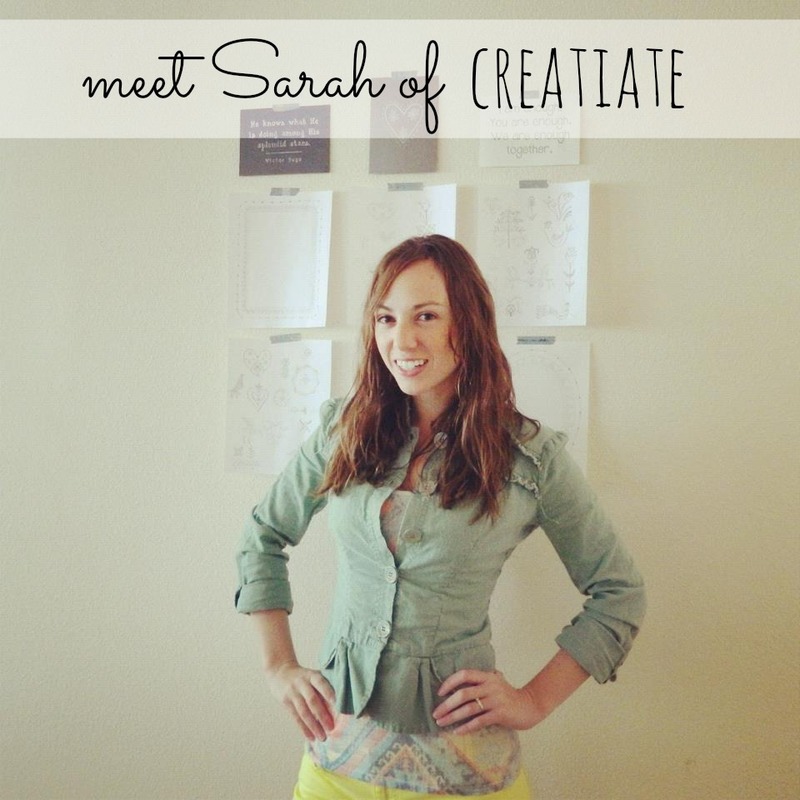 Head over to Creatiate and check out Sarah's beautiful stamps, including her new designs! 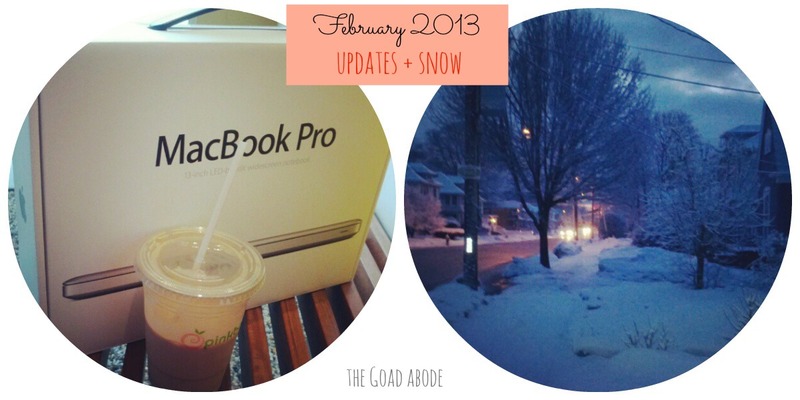 I've neglected a currently post since December, so I thought I'd share the last week via Instagram and give a little update on day-to-day life. + Happier at Home -I'm joining Ginna in this month's no commitment bookclub. I haven't quite finished it, but I've been enjoying it and considering reading The Happiness Project by the same author. + The Thinking Woman's Guide to a Better Birth -a friend recommended it to me and I just started it over the weekend, but so far it is answering some questions I've had about childbirth, which is quite helpful. We finally gave Duck Dynasty a try about a month ago and we're hooked. Need I say more? We rented Argo over the weekend. It was a good change of pace from the kinds of movies I usually watch. I'm trying to branch out and listen to different things than my usual. In the car, I'm usually tuned to the local news radio or country station. At work, I've been listening to the Celtic station on Pandora (blame it on St. Patrick). + I have lost track of the number of snow days we've had this year, but last week had our first delayed opening at the university and I enjoyed an extended morning at home (see photo 2) catching Influence Network's eCourse by Royal Daughter Designs. This is the second month I've taken an eClass and I loved it! + Over the weekend, I decided we need to kick a bad habit of letting Milton on the couch. We bought him a new bed in hopes he'd learn to sit there (see photo 9). It's actually going fairly well and he is spending lots of time in his bed. + Baby G has been getting more gifts and the cutest teether came last week from Little Sapling Toys thanks to a good friend. Isn't it precious? + how the next 6 weeks of work will fly by! It's getting into my busy-est season and I'm excited to get to May and be even closer to the arrival of Baby G.
It snowed overnight. I don't know about you, but I am in need of a change of seasons. I hope you're experiencing warmer and dryer weather than we are in the Northeast US. Until that much anticipated spring weather arrives, I'll be dreaming of it. I am loving the spring-inspired colors I see in the handmade world and on Pinterest. I am pinning and favoriting such images, to remind me spring is after all on its way! What spring-inspired pretties are on your wishlist? Last week, I had the privilege of traveling to St. Louis, Missouri to attend a conference for my day job. I stayed in a hotel downtown for six nights and got a pretty good taste of the city. We ate at a variety of restaurants (in addition to having our fair share of hotel catering which wasn't too bad). >> Plan ahead. I try to bring snacks with me (i.e. 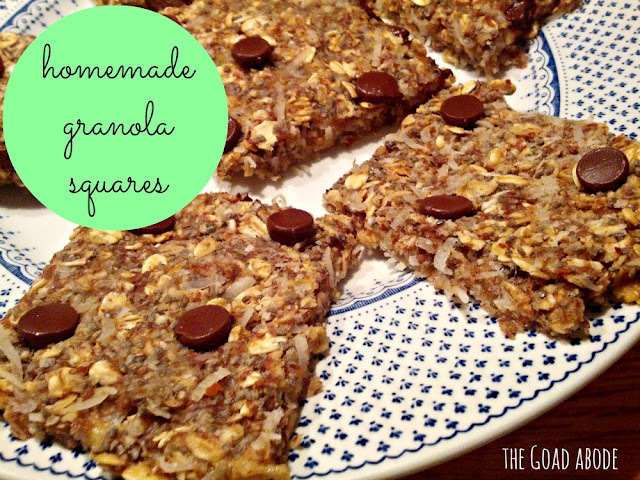 granola bars, an apple and trail mix). Having snacks I can carry with me and eat on the go keeps me from binging on something less than healthy, in addition to saving some money. There have been times I literally only have enough time to make my connection in an airport, walking directly from one gate to the next. >> Research where you're going. It can pay off (save you money) to look up groupons and other online coupons ahead of time. I love urbanspoon for reviews when it comes to finding good places to eat. I also use foursquare which occasionally earns a free dessert or something like that for first-time visitors. >> I always ask locals for restaurant recommendations. I let them know what I my appetite is for and ask for places they like. I steer clear of chain restaurants. I can eat at Red Robin when I'm home, but I may want to find a good local burger while traveling. 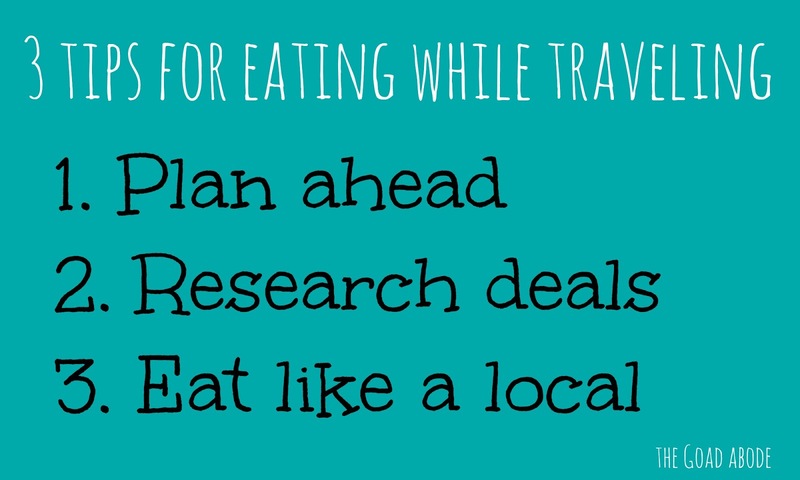 It's also a good excuse to find the local cuisine and learn what an area may be known for (beef and barbecue were the St Louis faves). 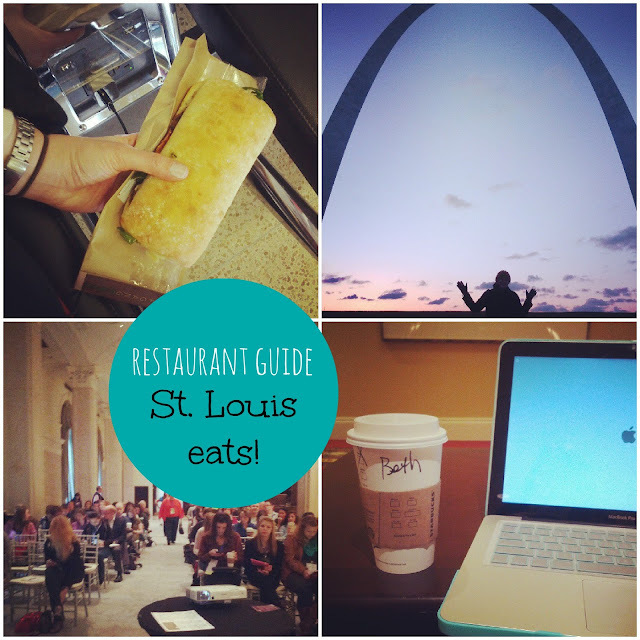 I was pretty impressed with the restaurant scene during my time and thought I'd share some favorites, in case you find yourself in St. Louis. >> Local Harvest Cafe & Catering. The first thing I loved about this was the location. It's situated in the old Post Office building and I'm a sucker for pretty architecture. The place has only been open a matter of months and their menu features local fare (as you may have guessed by the name). They had a great array of sandwiches to choose from at lunch; everyone in my group was very happy with their lunch. >> Stefano's featured a great selection of sandwiches, brick oven pizza and gelato. I had a delicious pizza topped with olive oil, fresh mozzarella, and basil. My colleagues raved about the gelato. >> Rooster is the place I looked forward to all week. My schedule didn't allow for a sit down breakfast until the end of the trip, but this was well worth it. They serve a variety of crepes with sweet or savory fillings. But my favorite was the dark hot chocolate I ordered with my breakfast, it was a bit indulgent, but balanced with my egg, bacon and cheddar filled crepe. >> Mosaic is a tapas bar & restaurant. Their butternut squash soup was amazing! I was not disappointed when I chose to try the soup over fries with my burger (which was also delicious). >> Robust Wine Bar This is a newer restaurant in the downtown area with an interesting menu. I enjoyed the olive oil poached shrimp, but could have easily returned for one of their fabulous look cheese platters. >> Bailey's Range milkshakes are the perfect thing to satisfy your craving. The small is small, but extremely thick (just the way I like a milkshake). It was just the right size for an afternoon snack splurge. >> I discovered Culinaria, a grocery story, just blocks away from where I was staying...always a life-saver! Thankfully we had a refrigerator in our room, so I could stock up a few yogurts for quick breakfasts. I learned it was hard to find breakfast of more than a bagel before 8am in that part of town, so having a yogurt and banana on hand was quite helpful when my meetings/sessions started at 8 or 8:30am. Do you have any tips for eating while you travel? 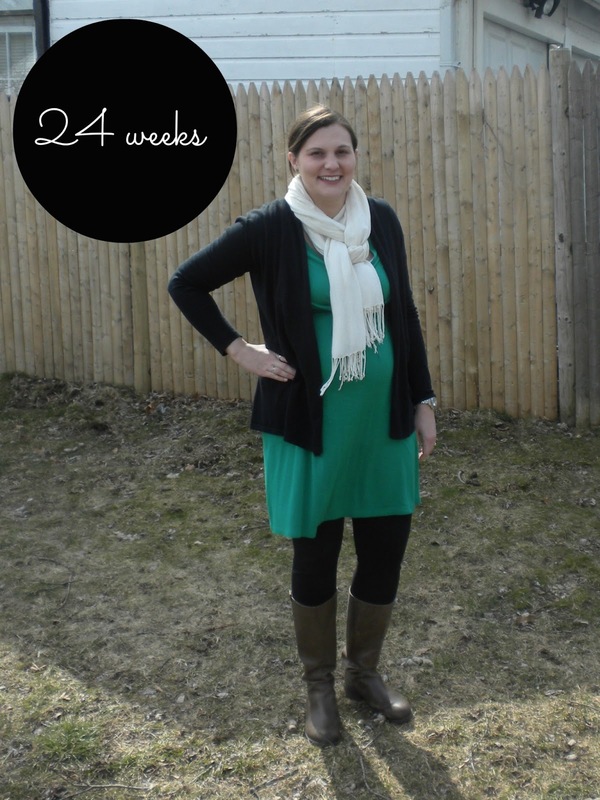 Most days I can't believe how quickly this pregnancy is flying by! 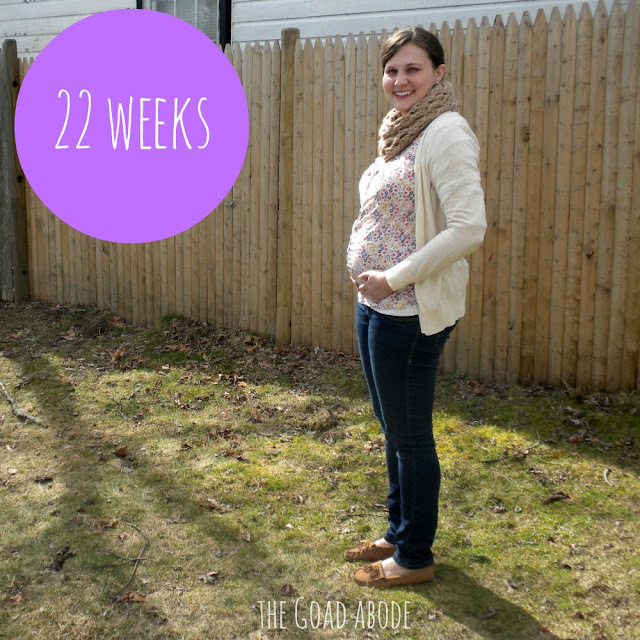 The third trimester will be here before I know it and then we'll be meeting this sweet baby. Unfortunately, the weather hasn't warmed up to feel spring-like, so I am still wearing lots of cardigans and scarves. 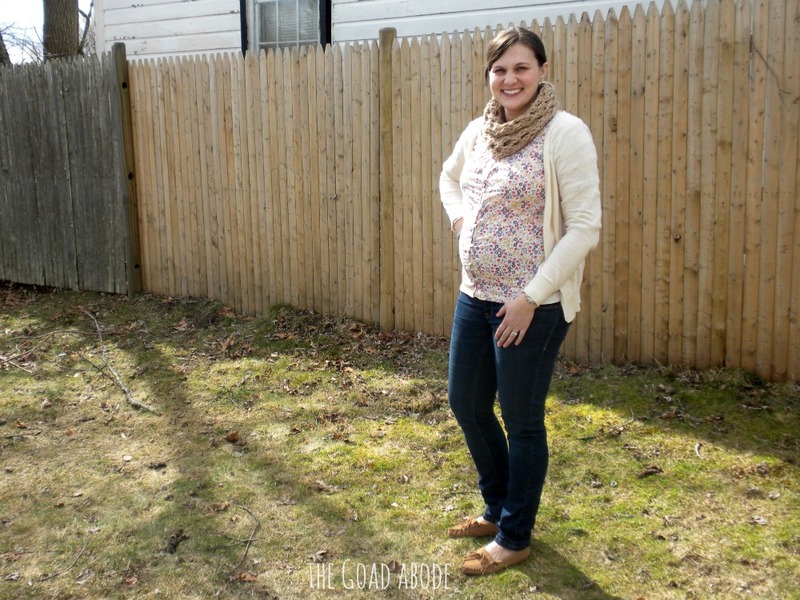 I'm thankful I can wear my pre-pregnancy cardigans (since I have so many). 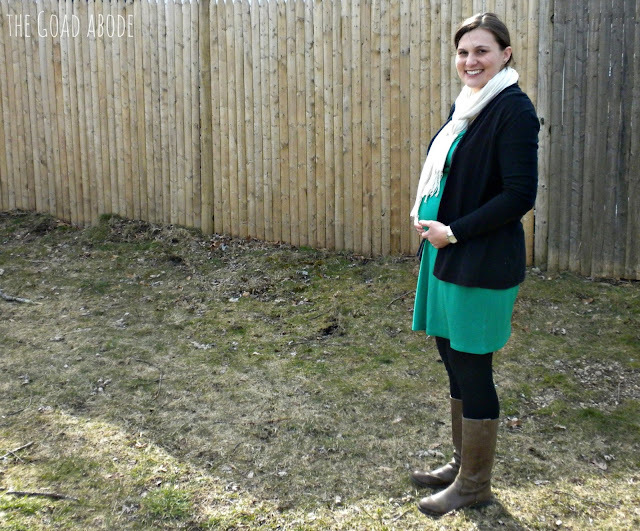 And I managed to make a pre-pregnancy dress work for St. Patrick's Day over the weekend. There's just something fun about wearing kelly green, isn't there? I am pretty sure the belly grew overnight more than once in the past week. How I'm feeling: I feel pretty good. This has been a busy time of year, but I'm keeping up with commitments, while also making time to rest. While I was at a conference for work last week, I made sure I was able to get adequate sleep at night, which kept the long days bearable. Sleeping: I'm sleeping well, and using way more pillows than usual, but I am thankful to not have to get up multiples in the night (I know those days are coming)! Food cravings: I have wanted a really good doughnut, but have yet to give in. I just may make my own since I have wanted to try that too. Movement: I know this kid takes after his/her dad with all the movement I can feel. It's gotten much stronger and the movements more frequent. Gender/Names: We are settled on a girl's name and are getting closer to deciding on a boy's name. What I'm looking forward to: I am still looking forward to my husband feeling the baby move. I think we're very close to that happening (maybe this week). What I did / got for baby: The red TOMS I ordered from Zulily arrived and they are even cuter in person. I cannot wait to see this baby run around in them! What I'm wearing: Dresses with leggings or maternity pants with cardigans and scarves. I still have to layer a bit. I am ready to shed my winter coat, but so grateful my cousin loaned me hers. I have gotten so much wear out of it (and probably will until April). What I learned this week: The belly can grow overnight. I felt like it was taking it's time, but it is definitely growing lately. I am still amazed at how some people react when I say I'm pregnant. They look genuinely surprised and I'm thinking, did you really think I had gained a bunch of weight? I'm linking up with Lindsey. I'm not exactly sure when it started, but I wanted to be Irish. It must have been in high school when I had a lot of friends with Irish roots. 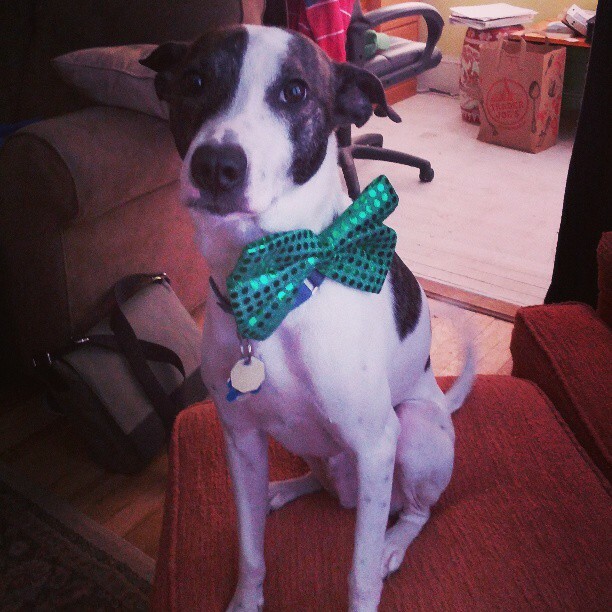 Growing up in a non-Irish family, we didn't have many traditions on St. Patrick's Day, except wearing green. My mom would threaten to pinch us if we didn't have green on. But Mom always loved a chance to celebrate, often preparing a green meal, rather than corned beef and cabbage. 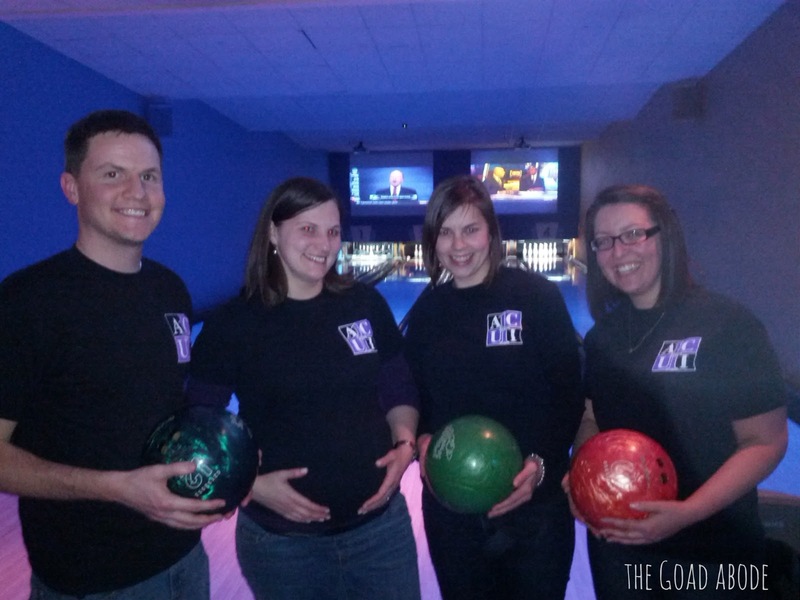 This year, I've been considering traditions to start once we are parents. I can see making a big deal out of this holiday for a few reasons. An excuse to celebrate is always a good thing. When the winter seems long, as it does in the northeast, it's a welcome chance to do something fun. And St. Patrick was a pretty standup guy. How will we celebrate St. Patty's Day a year from now? three years from now? I resisted the urge to buy a St Patrick's outfit for baby G next year, but will I be able to resist the clearance sales? On Saturday, I went to a birthday party with an Irish Princess Prom theme (fun, right?) and brought home this bow tie for Milton. If you have any St. Patty's traditions, please share! I'm excited to think about how we'll celebrate in the future. Last week, I got to travel to St. Louis for work. I actually remembered to document my outfits on more than one day. Belts, scarves and cardigans got me through the week. Whenever I go to a conference, one of my biggest challenges comes with the packing. What do I take with me so I am comfortable away from home? away from my closet? On this trip, I had fewer clothing options since I can't wear a lot of my usual clothes, as my pregnant belly grows! I am so grateful I can keep wearing cardigans and jackets unbuttoned (of course) along with my scarves. I barely left the hotel, except for meals. Sometimes, I didn't even wear a jacket outside because I knew I'd only be outside for such a short period of time. Hotels can be unpredictable when it comes to their temperature, so I try to layer my clothing. I can simply shed my scarf or cardigan/jacket if it's too warm or add one when I feel a chill. And I bowled. On a team. Aren't we cute? What's your favorite thing to wear while traveling or at a conference? It's Thursday...we're one more day closer to the weekend! If you're like me, you have a healthy dose of love for your job, while also looking forward to the things you do outside of work. I love the idea of having a comfortable and appealing work space and so does my friend, Melissa. 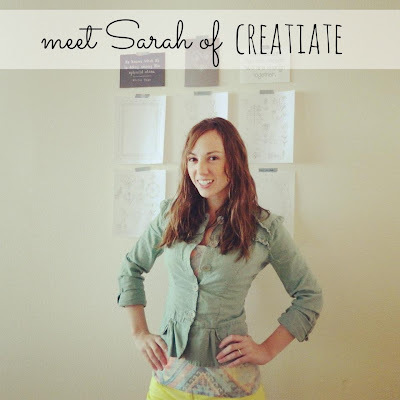 I'm so excited to share my space with her today as she shares beautiful work space inspiration! Hey everyone! I am Melissa from The 25th Hour. 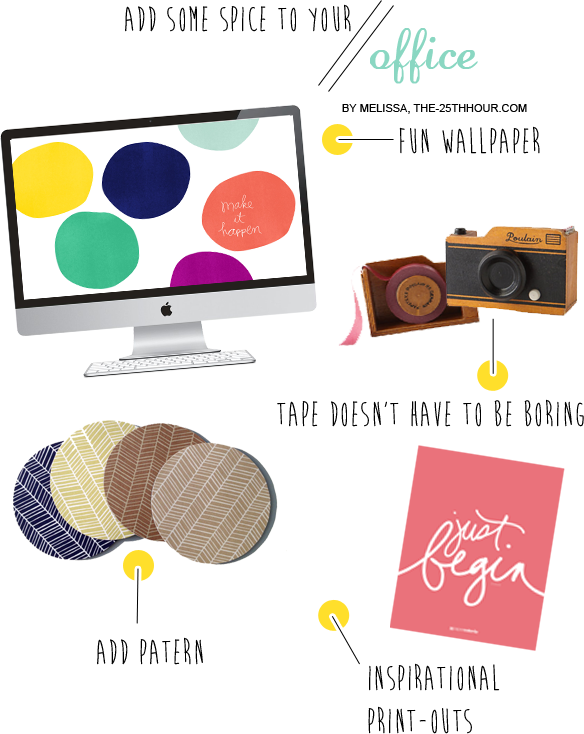 Today I am sharing a little thing or two to help spice up your office space! 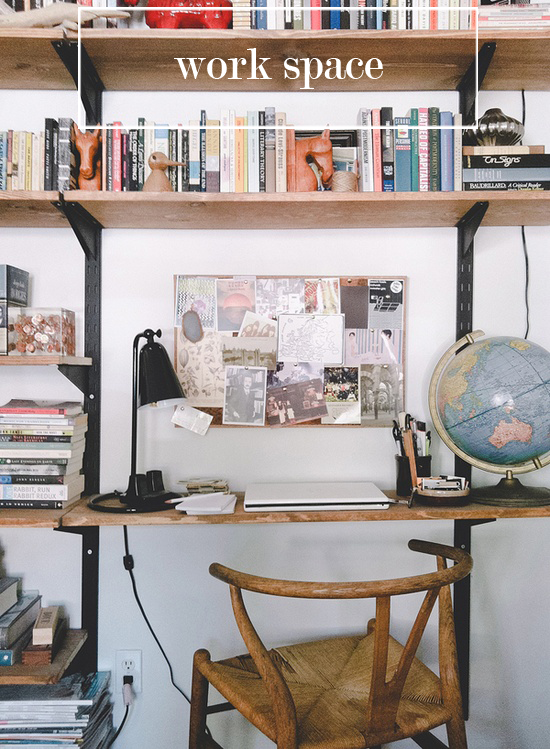 If you're like me, an office space or cubicle reminds me of possibly the dullest things imaginable - watching paint dry, shredding paper or the clock ticking, but there are ways to spice up your space without hurting your wallet! I like to add a little touch to wherever I go. I mean, you are spending most of your day in this space, might as well add a little bit of yourself! You should have been there when I tried to put an over sized rug into my cubicle... yeah, didn't work. Here are some small ways to add a little spice! Let's just say I have all of these items in my office right now! 1 | Wallpaper - Your desktop is the quickest way to add some color and inspiration. I found this "Make It Happen" wallpaper from Ampersand Design Studio. It is my daily reminder that if I set my mind to it, I can make anything happen. You can either design your own or find some free ones all around the internet. 2 | Tape Dispenser - Turn the ordinary office supply into something quirky and fun! My best friend bought me this for Christmas and I must say, it is one of my favorite office supplies! Anthropologie has a few more you can choose from, but the camera was the best fitting for me :) I discovered you can even replace the tape with washi tape and add more of your own flavor to it! 4 | Print Outs - Search Pinterest for free inspiration print-outs and you'll find hundreds of options. Definitely add some of your family, too but these can help you stay inspired when you feel the office sucking the life out of you (am I the only one?). I just found "Just Begin" ones for free in a variety of colors! Download some here. Thank you Beth for letting me share a little bit about sprucing up your work space! 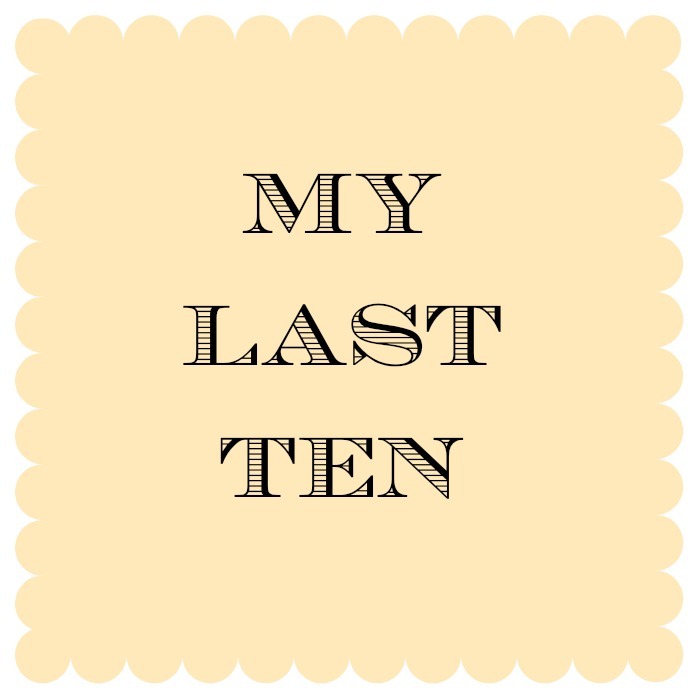 It has been a pleasure guest posting! You can visit me at my blog, The 25th Hour where I find that "extra hour" to stay inspired. I am in love with design, photography and the stories of everything in between! Do say hello! We haven't actually bought anything for the baby's room. Is that weird? surprising? uncharacteristic of me? Probably a little of all of those. But I have created a registry and made note of some ideas I have for the nursery, so I thought I'd share what I'm plans I'm cooking up with this inspiration board. I had two objectives when putting the inspiration together: no theme and gender neutral. 1- crib bedding -I've always loved polka dots and I was having a hard time choosing one or two colors, so this multi-colored dot bedding seemed perfect for the baby's room. 2- owl lamp -I love that it doesn't scream "baby" so it can be reused once we don't have babies anymore. 3- book shelf -I already have a collection of children's books and I want my children to love to read, so a book shelf will be very important to the room. I love how this one displays the cute covers of the books too. 4- pegboard -I love the industrial feel a pegboard brings to a space and I love organization, so having one over the changing table makes total sense to me. I'm also excited to have a few projects for the mister to work on in the baby's room. 5- crib -I love the simplicity of a white crib. I actually hope to paint most of the baby furniture white since the walls of the room are a chocolate brown. 6- rocking chair -I love the color on this chair and simple lines. It's also super affordable (from Ikea), so it fits the bill. 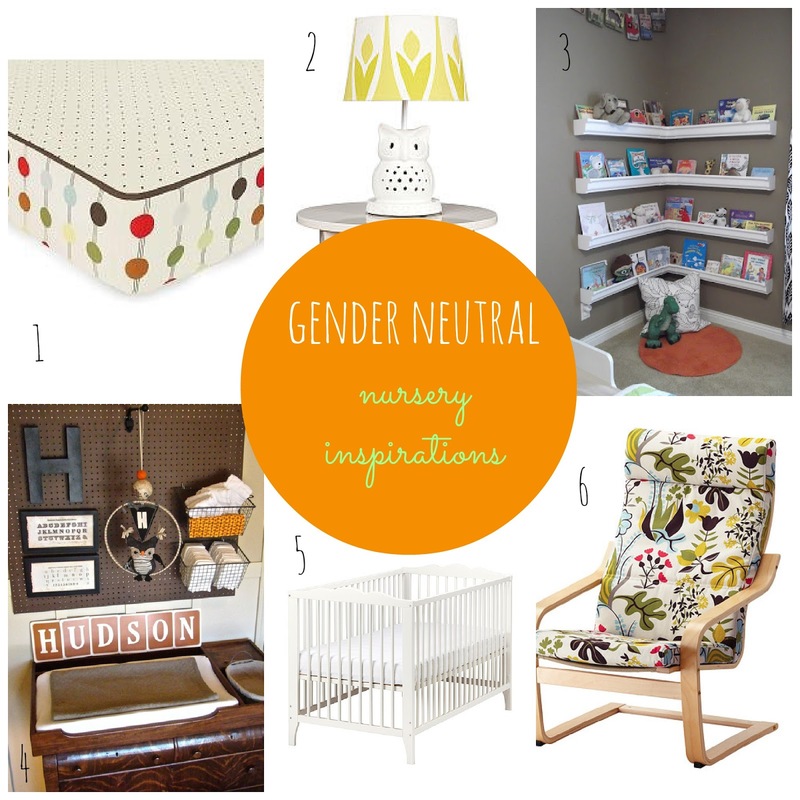 Have any advice or suggestions for nursery must-haves? This first-time mamma would love to hear about it! 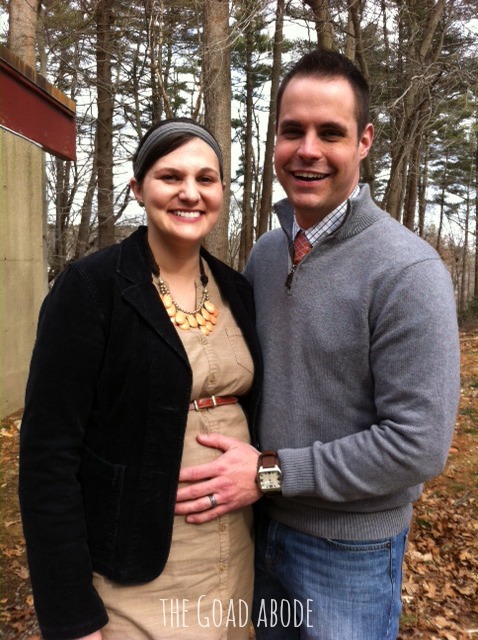 Last week, a friend insisted on taking our photo after church. She kept saying how we looked so good together and I was all for it (it can be a challenge to get the Mr. in front of the camera by my side). I was also thrilled she wanted to "include the belly" in the photos, even prompting him to place his hand on my stomach. Wasn't he a good sport? Marriage seems to have seasons. Right now, we're in a go-go-go season it seems. He juggles a 32 hour per week job, a full load of graduate courses and a part-time church internship. I have one full-time job that requires me to work some evenings/weekends and travel at least once per semester. As we anticipate bringing this baby into the world, I wonder how we'll do it. Changes to our habits will have to happen. I am going to keep working and we'll need child care at least three days/week. I could wind myself into a mess just trying to figure out exactly how it will play out. But just as I learned in my single days, you cannot plan every detail. Worry is not going to win. As much as I want to get all our ducks in a row and reply "yes, we have a pediatrician picked out" when people ask, the reality is that it will come together in time. I cannot add a single day to my life by worrying. As long as we're making strides in the same direction, I believe all those details that could drive me crazy and keep me up at night will be settled. Recently, I was thinking about the word of the year I chose, I am struck by how grace plays out in so many circumstances. I catch myself wanting to be harsh or play by the rules, yet drawn to offer grace. I can't say it's my natural reaction, but I find myself more and more aware of ways I can give grace to others. I also find myself in need of my husband's grace as I overbook my schedule by committing to one more thing. What's more, I must seek forgiveness when I make mistakes. We strive to balance our schedules. I spend time on the things I want to do when he is studying and then making the most of together time by reducing distractions of technology (cell phone, iPad, etc). We've started talking about how much we look at our phones and how much time we spend on the computer since we don't want our kids to grow up while we're glued to a screen. I think we'll have many more discussions on that idea, but for now it needs to be less about the time we spend online and more about time with one another. Do you struggle more to extend grace to others or to yourself? I've been saving these bananas for too long. They were seriously black because they were that ripe. 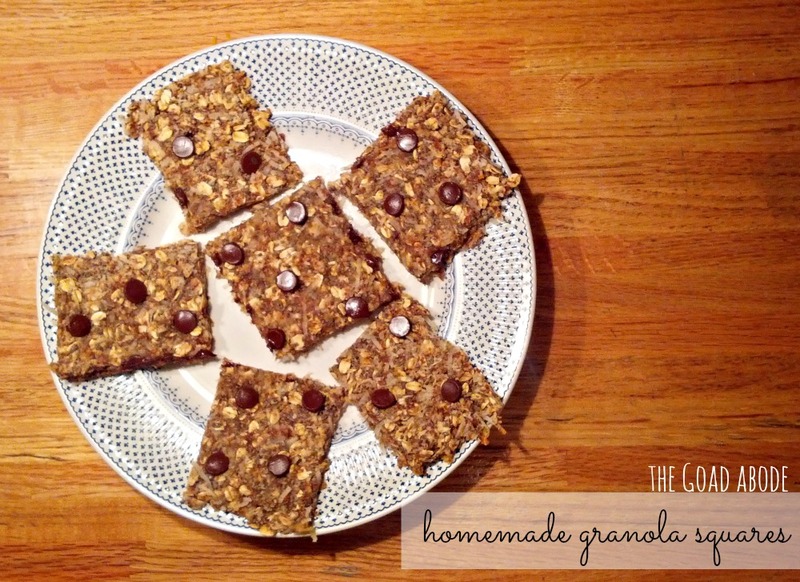 For about a week, I have been thinking I would make one of the many energy bites or granola-like recipes I had pinned. Last night I finally made it happen. I read through a few recipes to come up with this one and I am pretty happy with the end result. I'm most excited because they don't contain processed sugar, eggs, oil or dairy. I used a scant amount of chocolate chips, so they're pretty healthy for a sweet snack. Have you baked any sweet treats lately? Oh and don't forget to enter the giveaway that's happening this week!! I've written about my mother before. She passed away when I was twenty years old, a time that would shake any young woman. One thing that I've dreaded since her passing (in some ways) is the time that I become a mother. As that time draws closer, I am grateful for the chance to mature over the years. I still miss her dearly; no one will ever replace my mom. There are days I want nothing more than pick up the phone and ask her a pregnancy related question or drag her along shopping for maternity clothes. 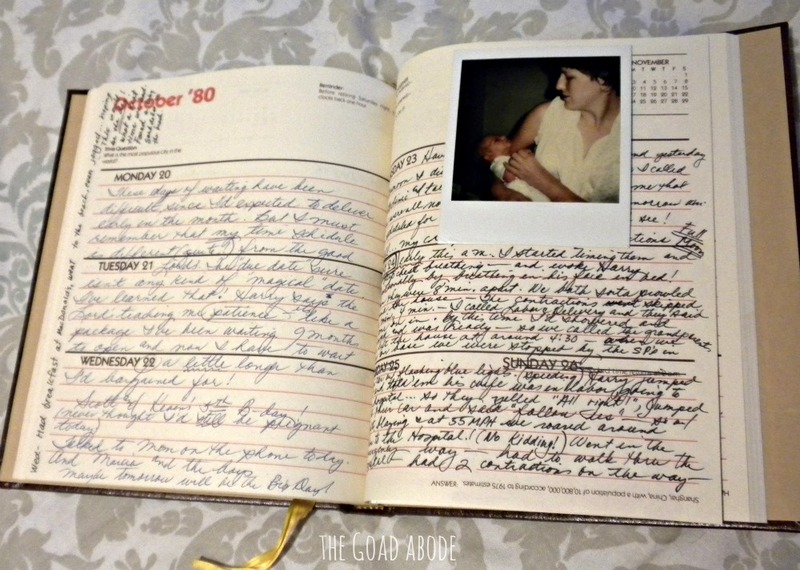 I may not be able to call her, but I have a journal she kept during her pregnancy with me. It was fairly simple, but she kept notes in a day planner and many of those notes chronicle her first pregnancy. Having the journal has inspired me to keep a journal too. It's a simple lined notebook, but I'm doing my best to write something weekly (or every other week) about my pregnancy and things that are happening in our lives. I love reading about the many relatives my parents had visit them while she was pregnant with me. My dad was in the Air Force and they were stationed in Florida, so they were a sort of destination for visitors. It's so fun to think about my parents at that young stage of life, anticipating parenthood. 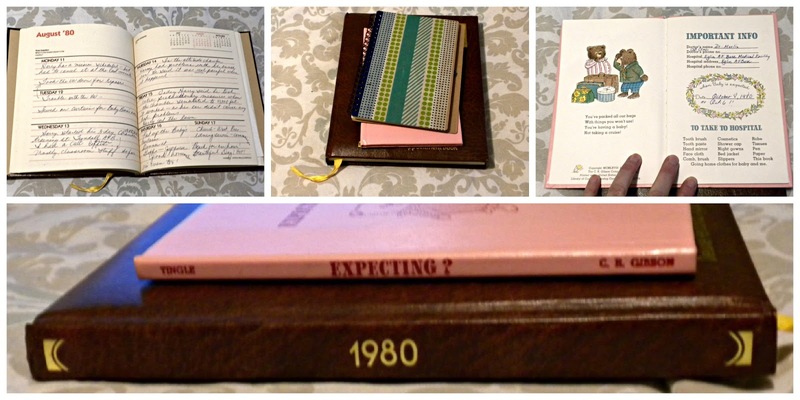 The pink book (shown above) is a fill-in-the-blank type book to chronicle dates, weights, and more throughout pregnancy. Even though it's more than three decades old, we still tend to track the same things in 2013, though I find myself looking up stats on the app on my phone and recording stats on this blog. As I read the words penned by my sweet mom, I am comforted and reminded the fears and anxieties I experience are not crazy but pretty normal for a first time mother. I know she cried out to our heavenly Father for grace, peace and wisdom just as I do (and will keep doing every day of this life). Just reading her words and seeing her handwriting encourages me on those days I have doubts about my abilities as a mother. I have to remind myself, I learned from the best. 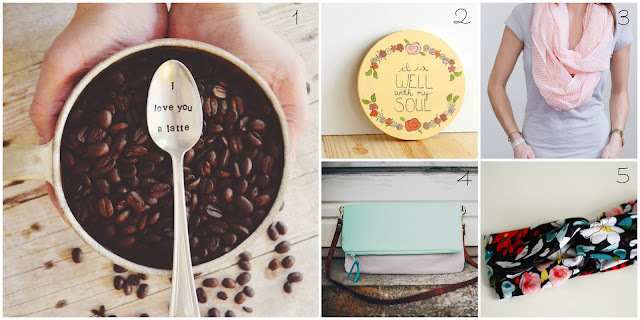 Have you entered the giveaway that's happening this week?! How often do you pin? 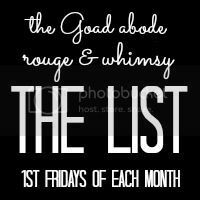 I seem to have spurts of pinning recipes I want to try, DIY projects I aspire to do, gifts I want to give/receive, and lately lots of baby-related products and articles. I kind of love that Pinterest acts like a beautiful filing cabinet! 1- Ice cream sandwich wedding cake -not only is it beautifully unique, it screams summer fun (something I can't wait for). 3- Vintage wood creates: upcycled and repurposed -I've had a thing for decorating with crates for a few years now and I always love finding some new inspirational images. I especially love the look of vintage crates. 4- A spring centerpiece -Even though it doesn't feel like spring here in New England, I am dreaming of it and itching to decorate my home like spring. 5- New Mom's Survival Guide -Do I really need to explain this one? Just kidding...I can't get enough of articles about becoming a mother and preparing for Baby. It's so exciting, but also overwhelming since there is just so much out there. 6- Baked Maple and Cinnamon Donuts -I have been wanting a really good donut lately and this recipe looked too good not to try. 8- Custom mini tag - This would be perfect for Baby G's diaper bag! 9-Pipecleaner Princess (or Prince) Crown - I'm no usually one for princess type things, but I find myself drawn to more girly things than usual...what's up with that? Is it my maternal instinct kicking into high gear or just the hormones? 10- Five Easy Ways to Decorate for St. Patty's Day -I have always loved St. Patrick's Day, even though I am not Irish. 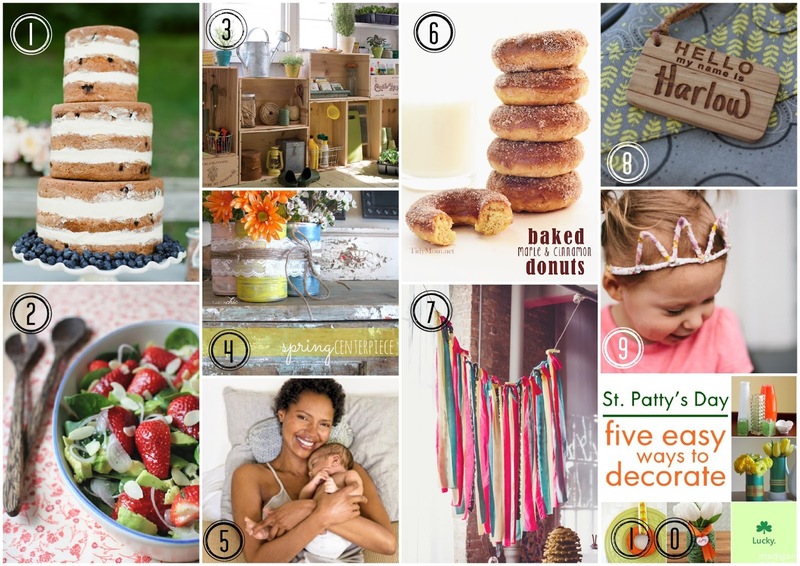 I have big plans for how to decorate once my kid is old enough, but these ideas are also fun and worth saving on my holidays board. What have you pinned recently? Happy Monday! I had a busier than usual weekend, complete with a date night, breakfast with a dear friend, and a bridal shower. We also enjoyed a bit of sunshine and I was able to sneak in a few outdoor photos to document week 22 of being pregnant. The snow is melting! There are still some piles of it around, but I am excited to think about spring being not too far away (I hope). How I'm feeling: I feel really great. Even though life has been busy, I have been able to keep up with the necessary errands and chores. Sleeping: I'm sleeping well, and usually wake up to baby kicks around 6am, which I love! Movement: Baby G's movements are getting stronger and stronger. S/he is more active after I eat (no surprise there) and in the morning. I kind of hope s/he is a morning person like me and the mister. Gender/Names: We are pretty settled on a girl's name and are getting closer to deciding on a boy's name. Fun Fact: Baby G is due July 5. My maternal great grandmother was born on July 4 and named Lois Independence and my paternal great grandfather was born on July 5 and named Benjamin Franklin. 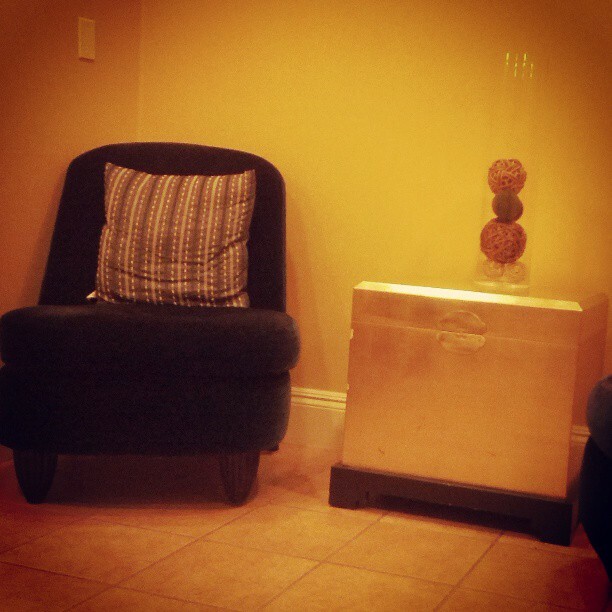 What I'm looking forward to: I am very anxious for the mister to feel the baby's kicks. It hasn't happened yet, but sometimes when I feel it regularly, I tell him to rest his hand on my tummy just in case he can feel something. What I did / got for baby: A friend gave us a rocking horse for the nursery last week. 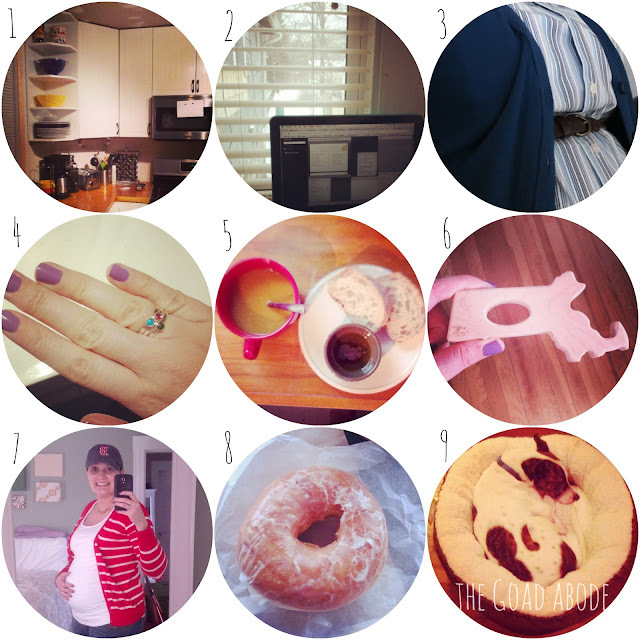 What I'm wearing: Lots of maternity clothes! Two friends loaned me their stash of maternity clothes last week. I am so grateful to have more options, especially as the belly grows! 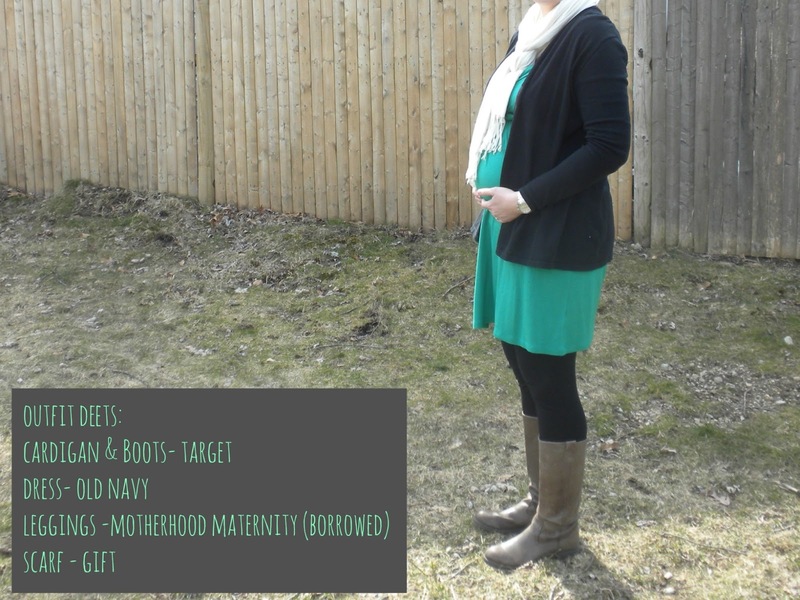 What I learned this week: Pants are the hardest item to share when it comes to maternity clothes. The belly part stretches out, but I also have a long legs so finding pants the right length can be challenging. In the past few months, I've gotten to know Amanda who blogs at With Love and Pickles and has a handmade shop, The Knitted Sparrow. 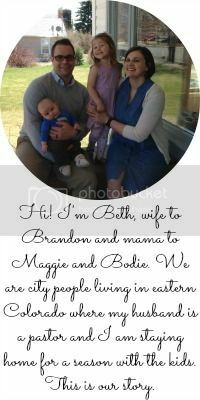 She and her husband live in upstate New York with their three kids. I am excited to welcome Amanda as a partner this month and she has a treat for you too! She's giving away the winner's color choice of a big lace cowl. I've been wearing mine all week. It's so soft and cozy. In addition to the giveaway, Amanda is offering 10% off your first purchase with code GOADABODE for the whole month of March, so don't delay ordering one! Can I just say, I love this cowl!? It is super soft and the neutral color goes with so many things. I wore it to keep me warm with my light rain coat last week and as an accessory to the outfit shown above. I love that can switch to a lighter jacket while wearing this layer of warmth, sure to get me through a damp spring season in the Northeast US.